Rigor Hill Press, 9781545620021, 268pp. This seventh book in the Your Winding Daybreak Ways series opens: "The whisperers said I am what I am because the gods punished my parents for their incestuous love. But punished them with my loneliness? My awkwardness? My emotional deafness? My obsessions? My compulsions? My outbursts? My fears? My unending quest for acceptance? My unanswered prayers for deliverance? My refuge in motherboards?" 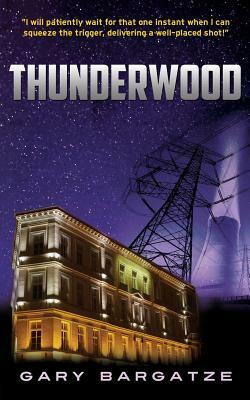 Thunderwood depicts the tortured life of Danielle and Sam's love child, Jason, as he escapes the social backwaters of high school to become a world-class hacker who develops software that the U.S. government hopes will protect the national electricity grid from a full-scale terrorist cyber attack.